The government is expected to revise its internal rules on procurement as early as Monday. It is unlikely to name the two companies, to avoid aggravating China, but Huawei and ZTE are to be subject to the ban, the report said. 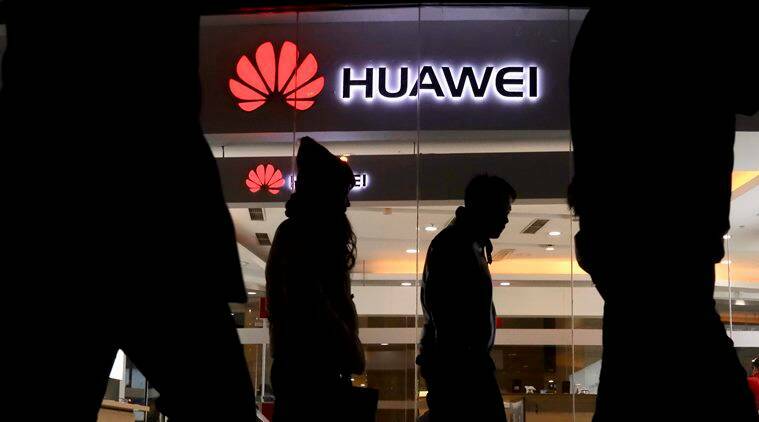 Japan is set to effectively ban government purchases of telecommunications products from China’s Huawei Technologies Co Ltd and ZTE Corp over fears of intelligence leaks and cyber attacks, the Yomiuri newspaper reported on Friday.